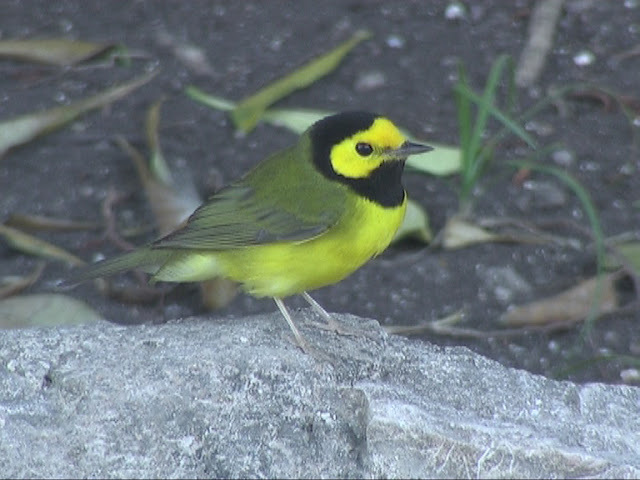 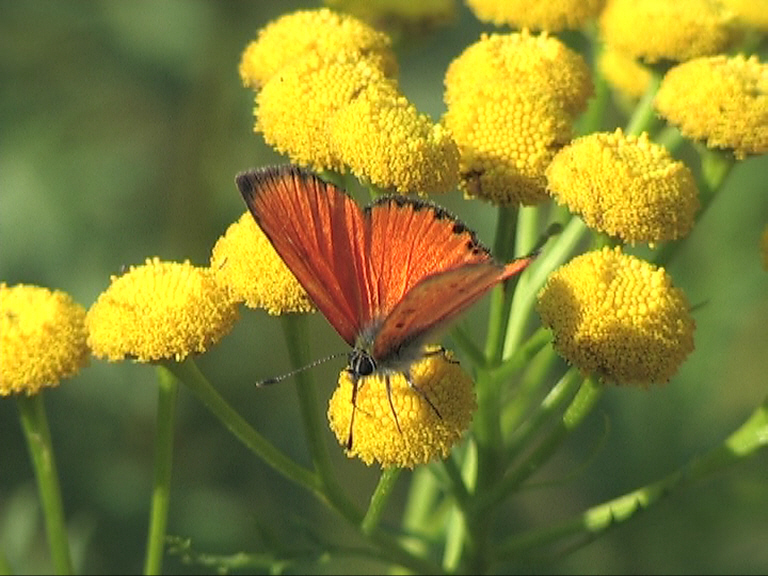 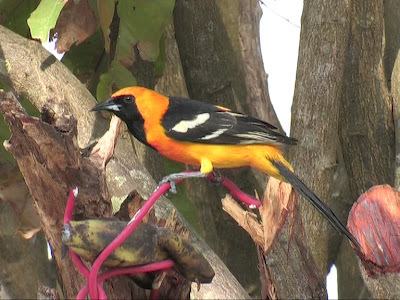 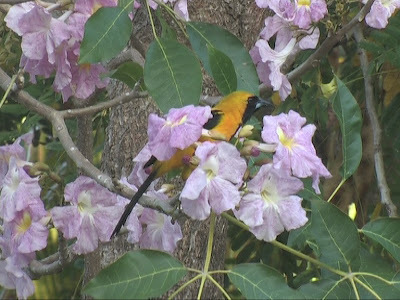 Videograbs from my Mexico 2013 Birding Trip DVD. 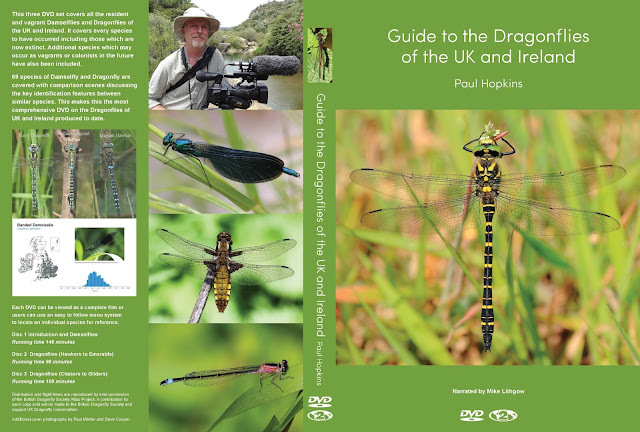 See "Trip DVD's for Sale". 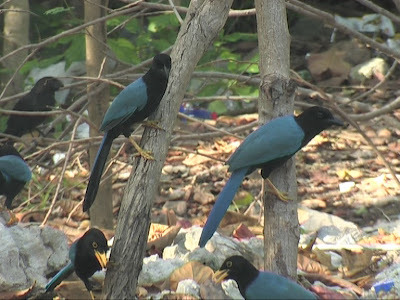 Yucatan Jays are common around the Tulum area. 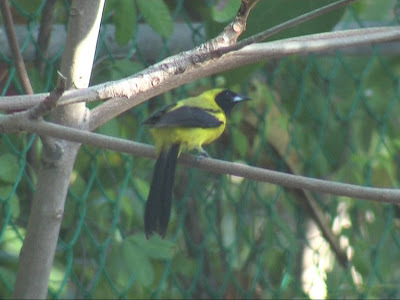 The immatures have yellow beaks. 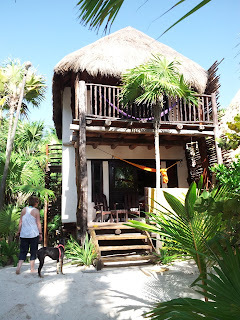 We chose to spend a week in Tulum as it was far more appealing than the crowded Cancun and Playa del Carmen resorts. 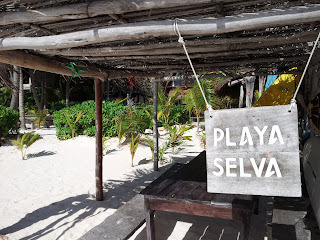 We splashed out on a great beach hut at Playa Selva. We chose this area as it had a great beach and was well located for birding trips to Sian Kaan Biosphere, and the Mayan sites of Muyil and Coba which are well documented birding sites. Birding around the Mayan ruin sites had it's frustrations. 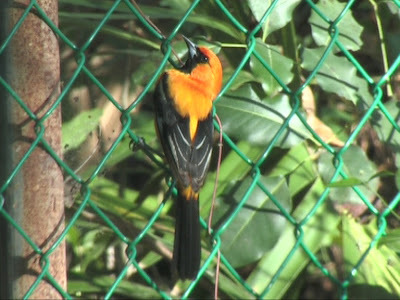 They do not open until 8am and it is no longer possible to get into Muyil before this time unless you want to risk going though a hole in the fence. 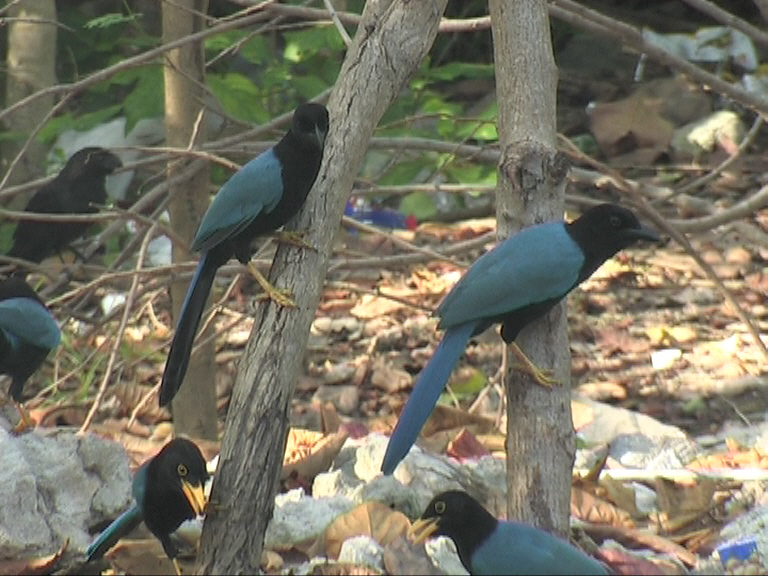 As anyone who has birded the neotropics knows, by 8am the bird activity begins to slow down in the heat. 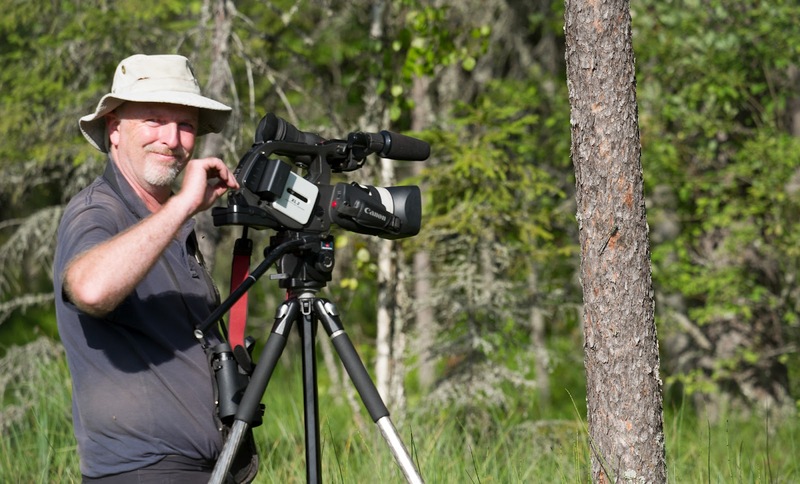 The other frustration for me was the ridiculous rules about tripods and semi-pro video cameras. I manage to take my video camera and tripod into Muyil as the gates were opened and paid on the way out. At Coba, no tripods are allowed at all, with the reason given that they get in the way. 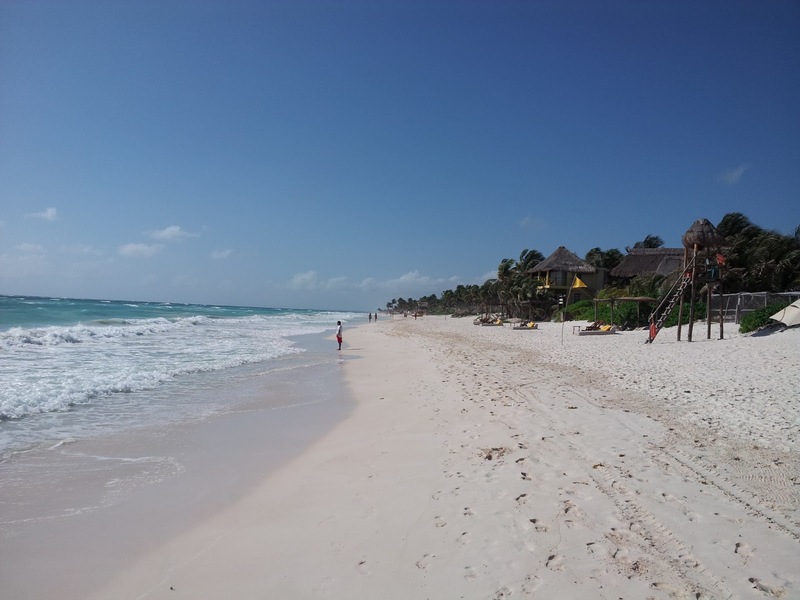 Ironic in deed when at about 10.30 a tidal wave of tourists on bicycles and rickshaws hurtle around the site making a cacophony of noise. At Tulum ruins I took my video camera hand held, paid for tickets and as we were walking in were stopped by an official and taken to an office were they said the camera was not allowed in. 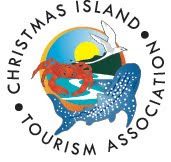 When we asked for our tickets to be refunded, they initially refused and said we would have to stand by the entrance and sell them ourselves! 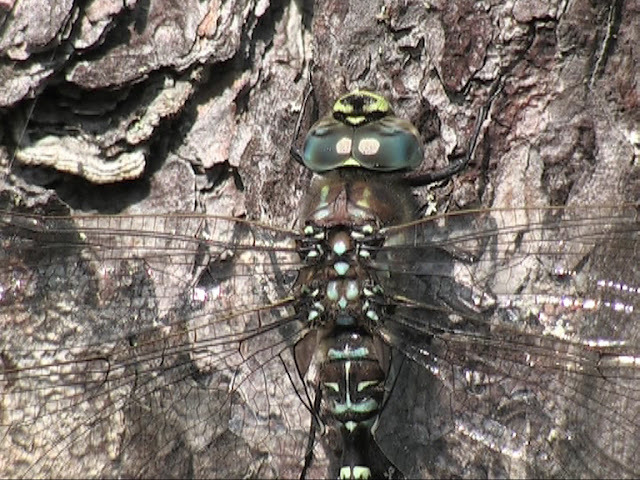 After a we made a fuss they eventually gave us our money back. 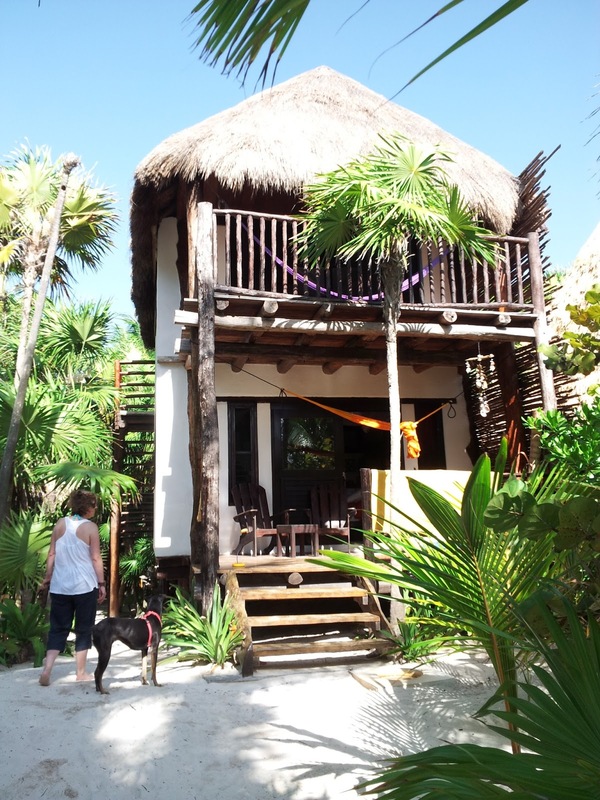 We did begrudgingly return to the ruins at the end of the week without the video camera as it was shame to come to Tulum and not take a look at the cliff top Mayan ruins. 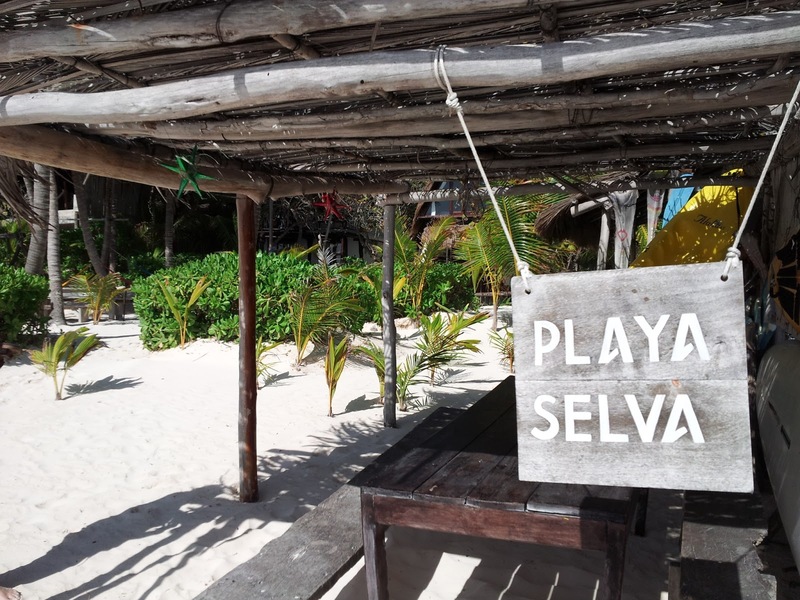 Another great feature of Tulum beach is the number of fantastic restaurants. 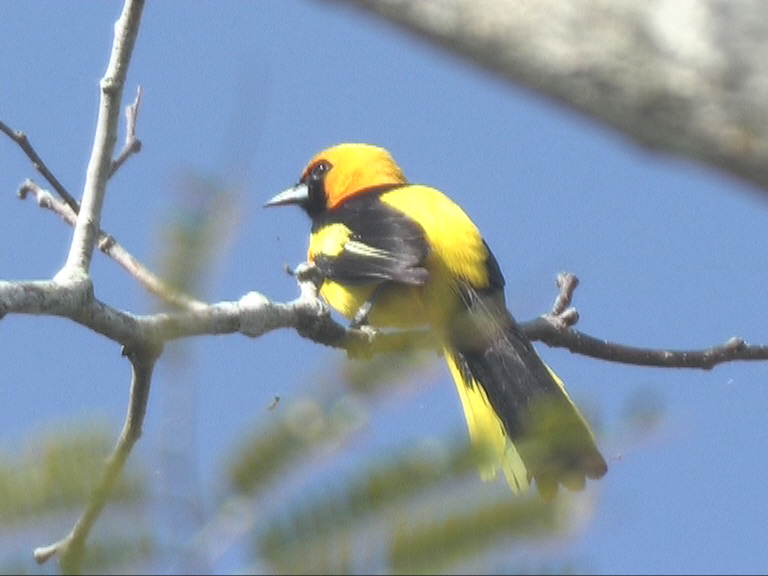 As this was not solely a birding trip, I tended to bird early mornings and late afternoons. 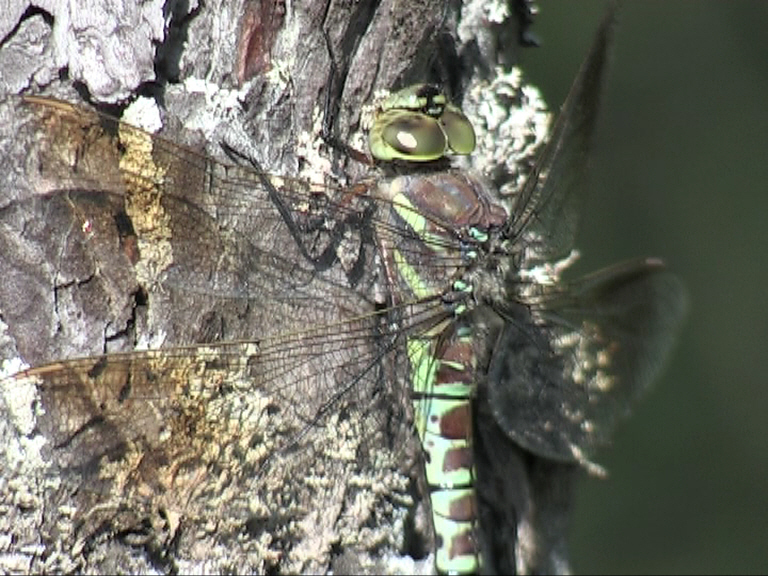 As it goes, there was not much on offer in the heat of the day so this fitted in quite nicely with chilling out on the beach. 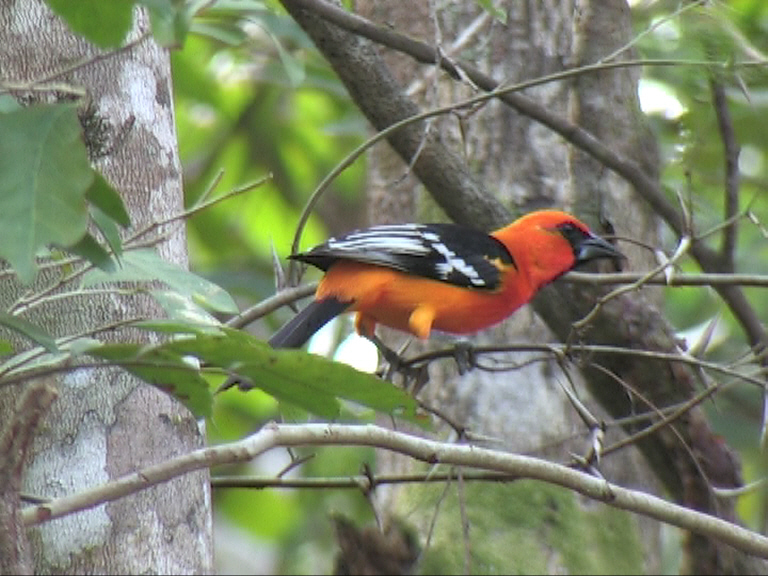 This part of Mexico is superb for Orioles. 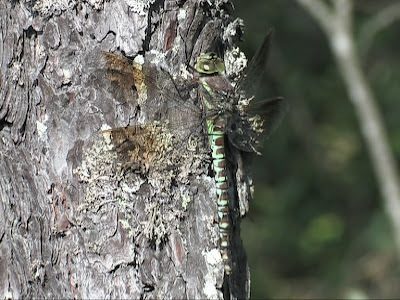 I saw 6 different species in the area. The three main orange species are the endemic Orange, Atamira and Hooded Oriole. Then I had another three yellow species in the form of Black-cowled, Yellow-backed and Yellow-tailed Orioles. 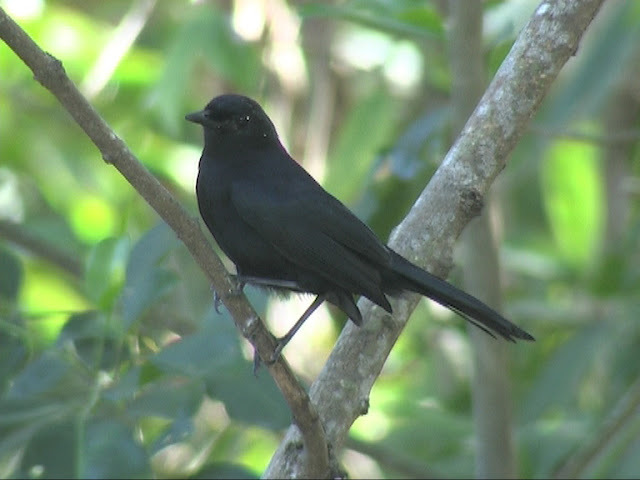 The endemic Black Catbird is fairly common along the approach road to Tulum ruins. 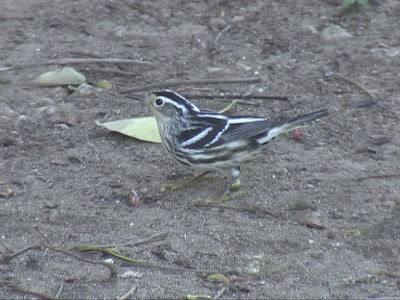 North American wintering Warblers are numerous in the Yucatan. Hooded Warbler was fairly common at Muyil, Coba and Tulum. 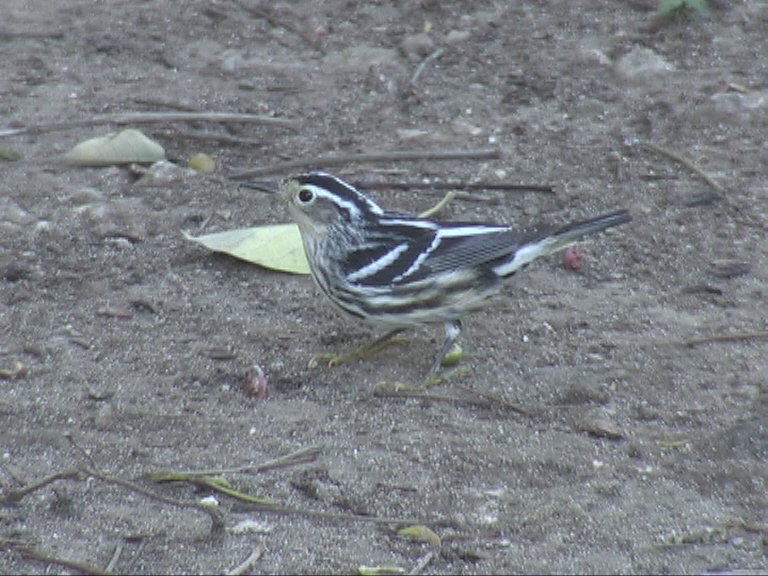 Black and White Warbler was fairly numerous and always nice to see. 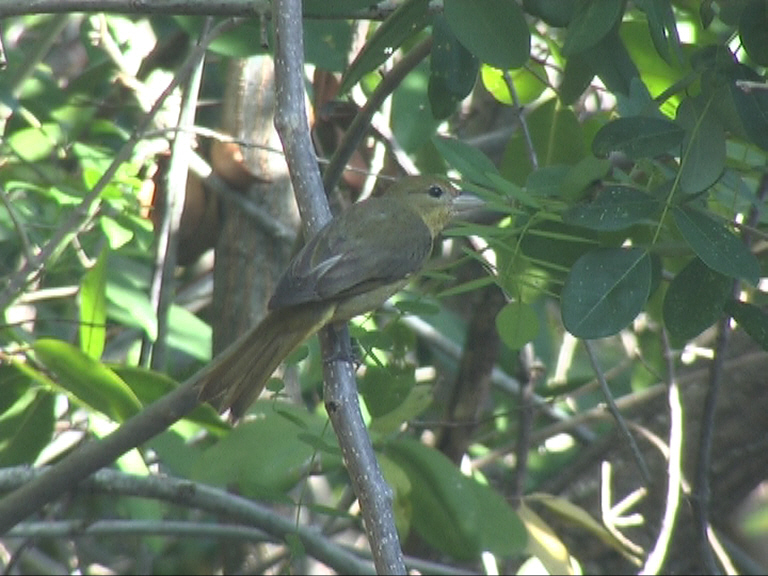 Tulum ruins approach road was the only place I caught up with the endemic Rose-throated Tanager and then only saw two females. The pale eye ring is a good identification feature. 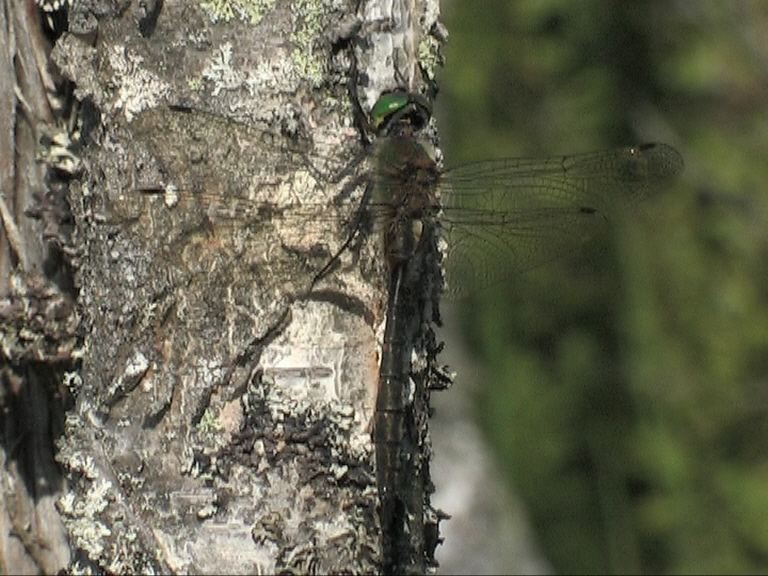 I spent the latter part of my week in Finland at two sites near Helsinki. Pikku Sorlampi is a small forest lake with spagnum moss margins and probably one of Helsinki's premier sites for odonata. 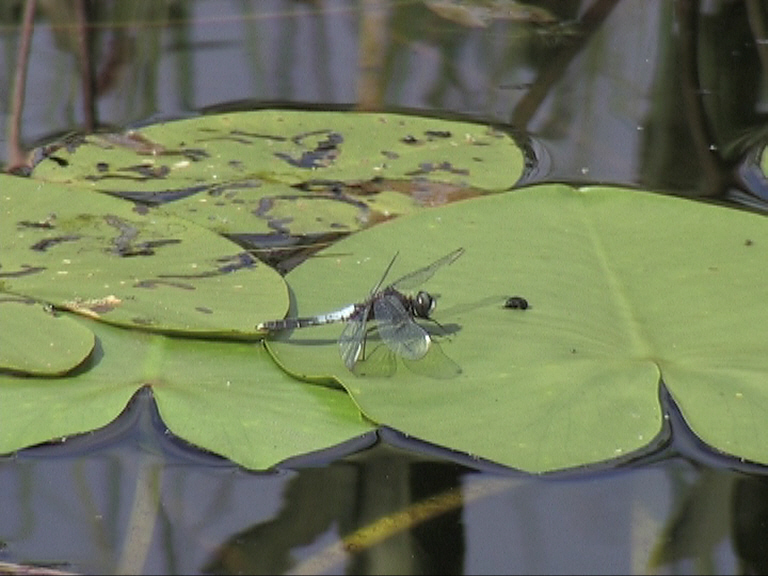 The other key site I visited was Sarkkaniemi, a coastal site with brackish ponds and reeds. 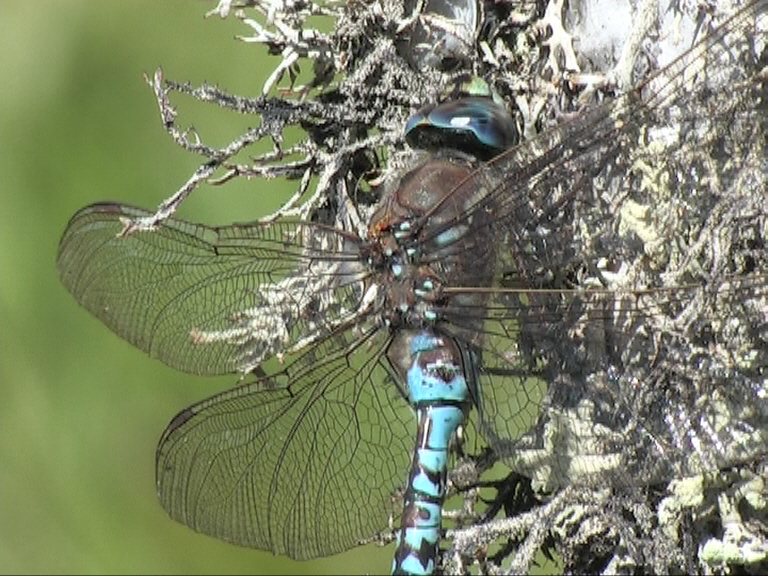 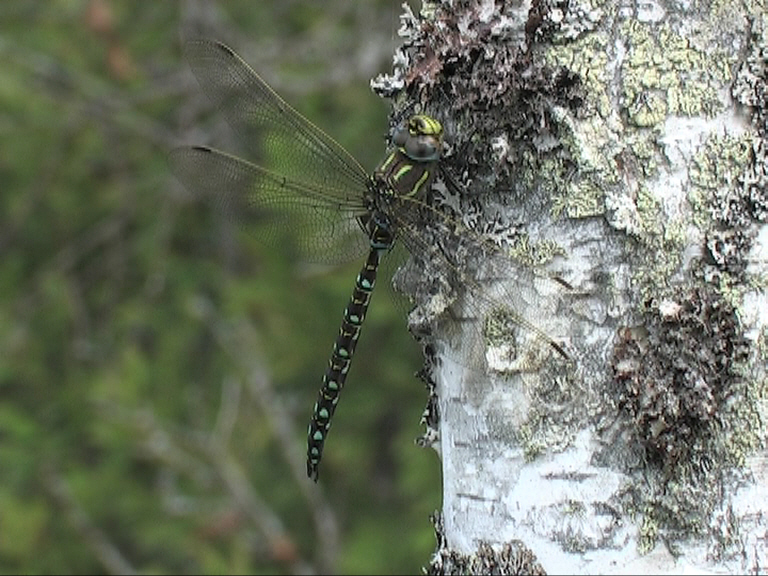 Pikku Sorlampi is a great site for Siberian Hawker (Aeshna crenata), the largest of the European Hawkers. The stem of the "T" mark on the frons is broad although I think this feature is pretty useless in the field. 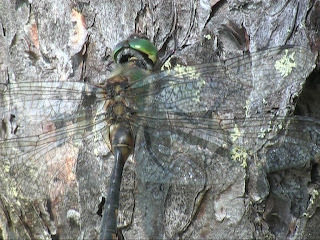 The female has distinctive brown bands in the wings. Dark (Eastern) White-faced Darter (Leucorrhinia albifrons) was present in large numbers at Pikku Sorlampi which was unexpected as they usually are at the end of their season by late July. 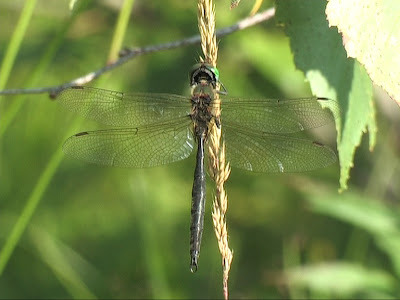 They have a close resemblance to Lillypad White-faced Darter (L. caudalis) but can be separated by the dark pterostigma, pale patches on the side of the labium (lower jaw), narrower abdomen and reduced blue prunosity on the upper abdomen. 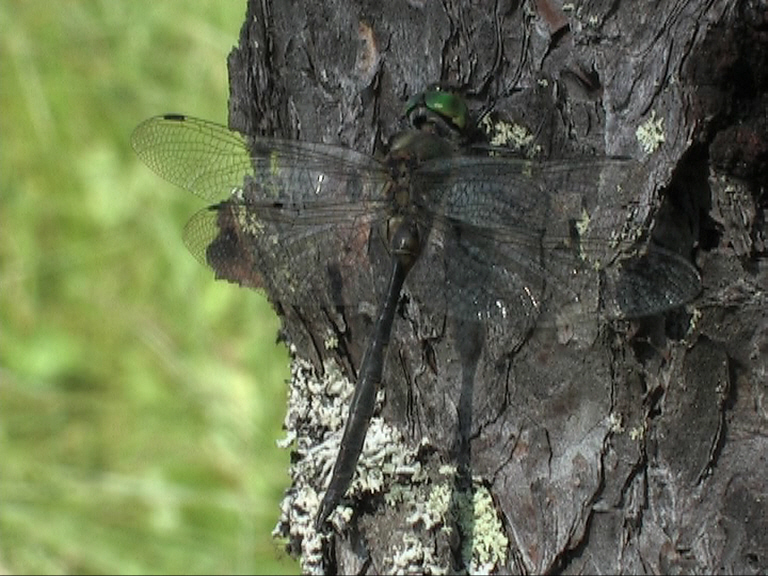 Brilliant Emerald (Somatochlora metallica) was pretty common in Finland and reasonably numerous at Pikku Sorlampi. 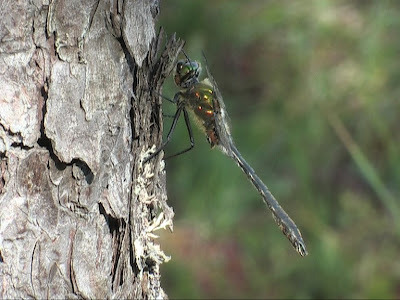 A difficult species to video as they rarely settled. 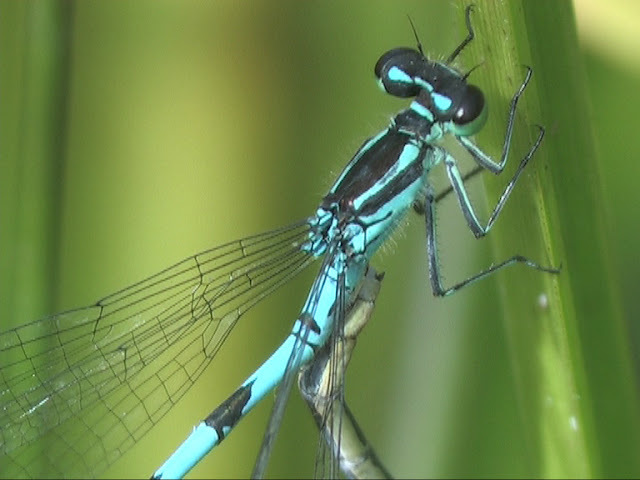 A couple of late Downy Emeralds (Cordulia aenea) were a surprise. 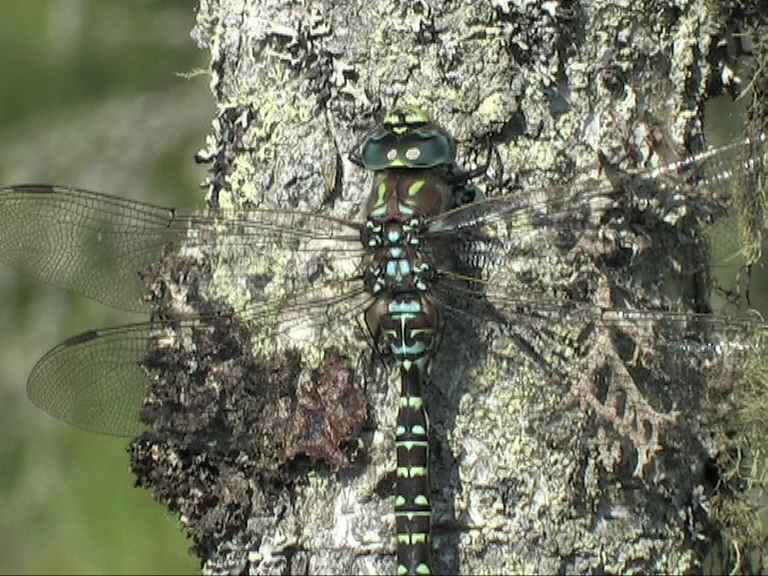 The other key site I visited near Helsinki was Sarkkaniemi. 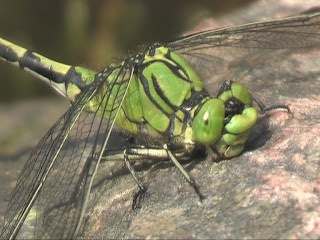 The main target here was Baltic Hawker. 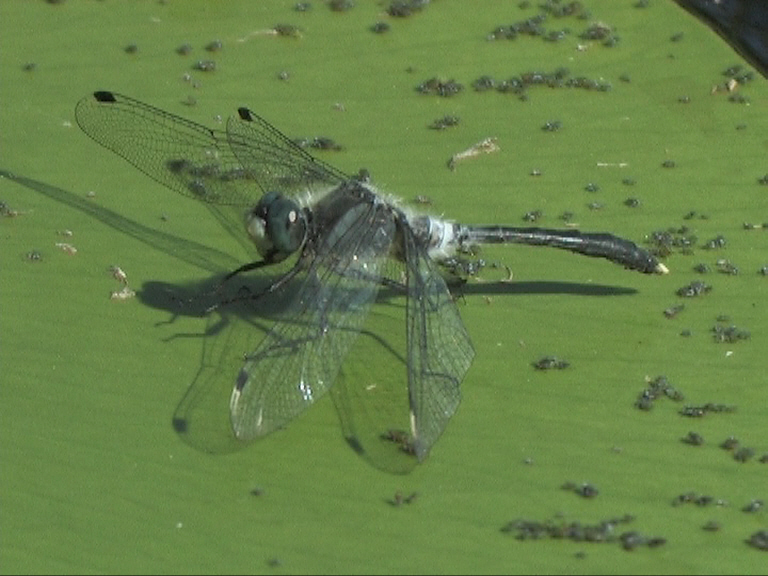 I saw about 10 of these around a very brackish and stagnant pond. 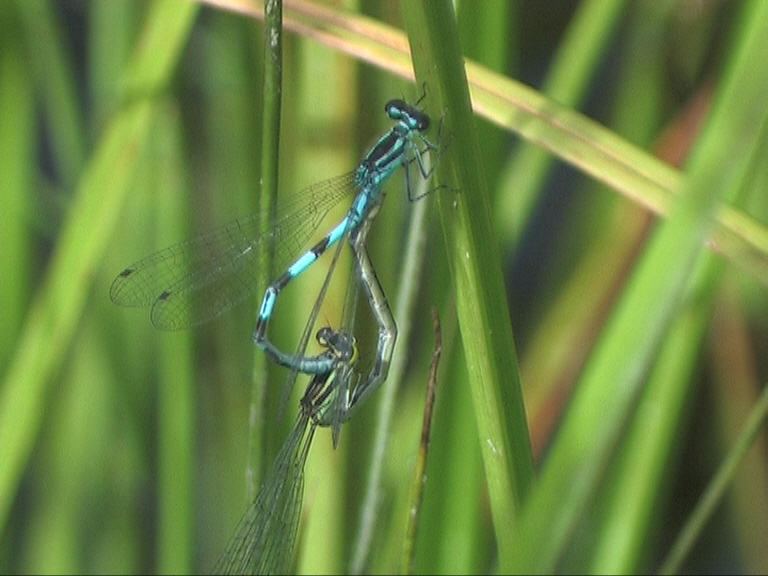 The males patrol the pond margins working in and out of the dense reed stems. You can hear them hitting the reed stems as they search for females. 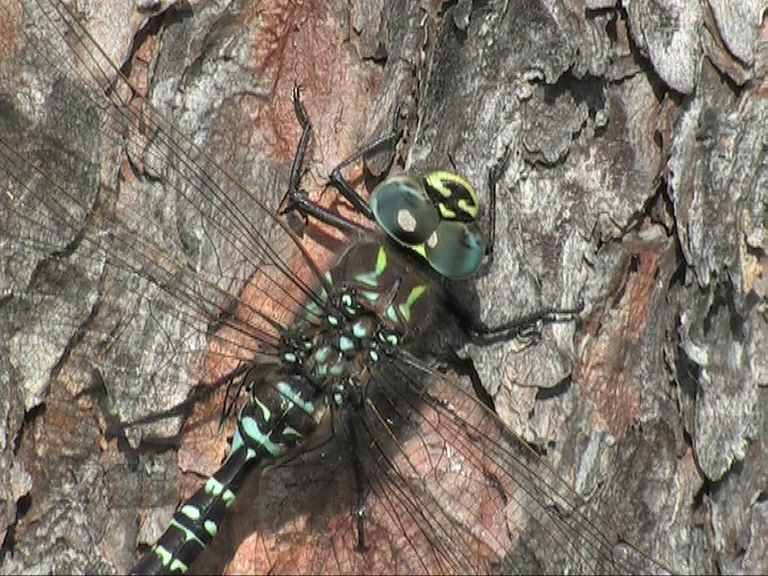 Unfortunately I was not able to video any females but did get this male. 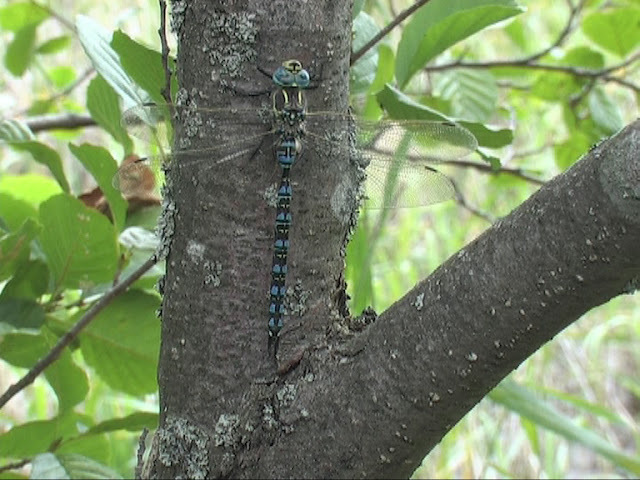 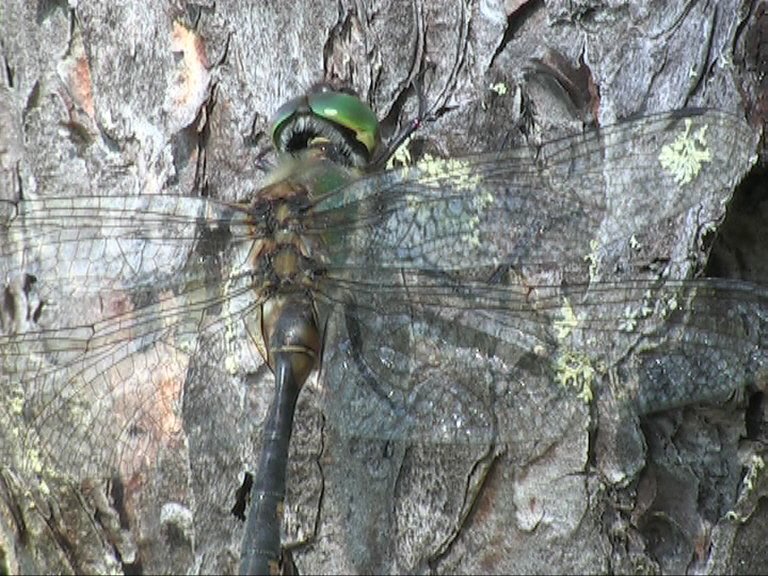 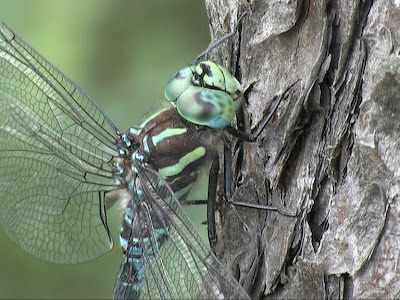 The Baltic Hawker (Aeshna serrata) is very similar to Common Hawker (Aeshna juncea). 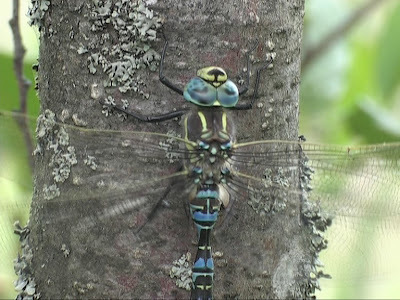 The main identification features of Baltic Hawker are the narrower base of the "T" mark on the frons and the larger/more deeply blue abdominal spots. 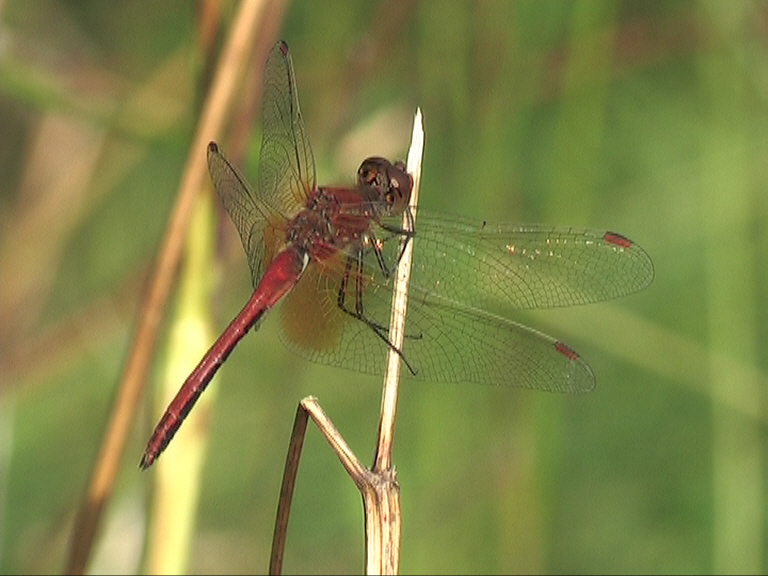 Note the extensive black border around the frons which gives Vagrant Darter (Sympetrum vulgatum) it's alternative name of "Moustached" Darter. 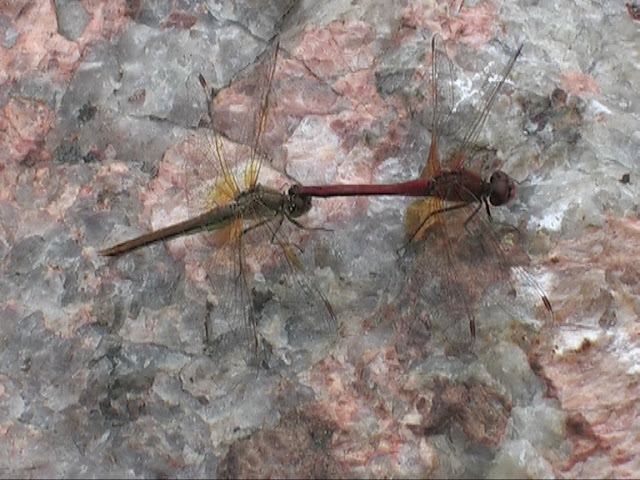 This is a key feature when splitting this species from Common Darter (Sympetrum striolatum). I thoroughly enjoyed my week in Finland and apart from an afternoon and a morning that rain stopped play, I was very lucky with the weather. My biggest disappointment was not getting footage of Arctic Bluet although I did see a few. 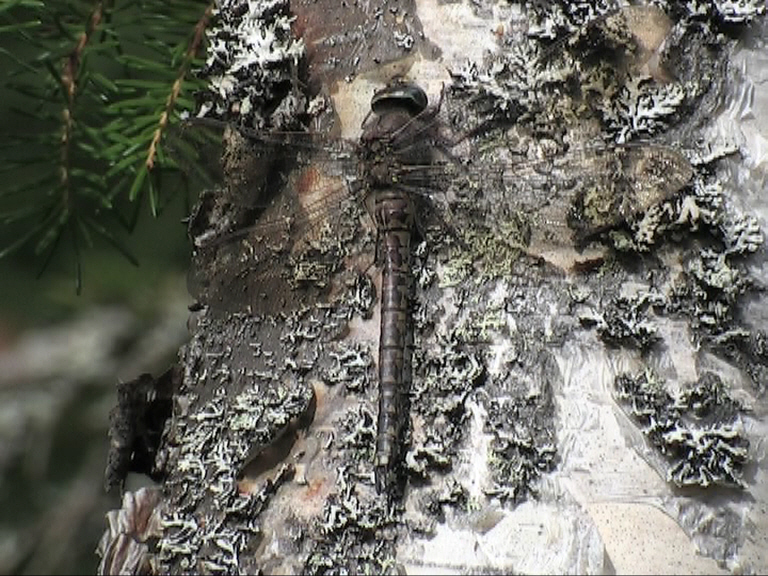 I can see a return visit to Finland not being too far away. 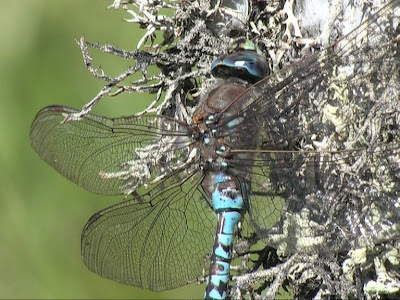 After several years of going to Scotland to attempt to video Azure Hawker (Aeshna caerulea), I decided after last years trip which was the usual mix of sitting in the car in the rain all day and about twenty minutes sunshine in three days, to sort out a back up plan. 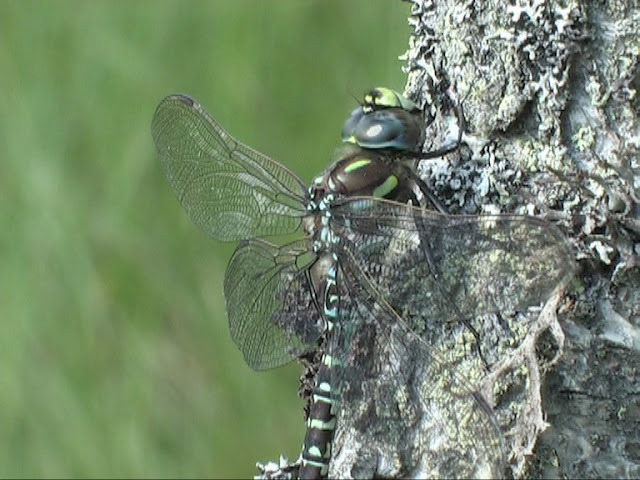 Being keen to video Azure Hawker and getting fed up of the vagaries of the Scottish weather, the plan was hatched to go and get them on the continent. 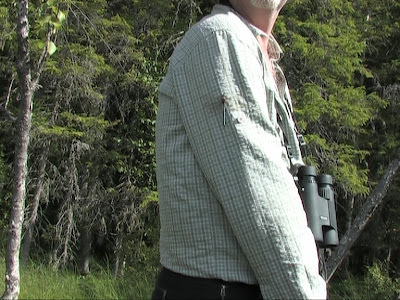 I had sites in the Alps but thought Scandanavia was a much better bet. What clinched the choice, was also knowing that Yellow-winged Darter (Sympetrum flaveolum) was in most years a common species in Finland. After some email discussion with Sami Karjalainen who provided me with site information, local contacts and the Finnish Odonata database. 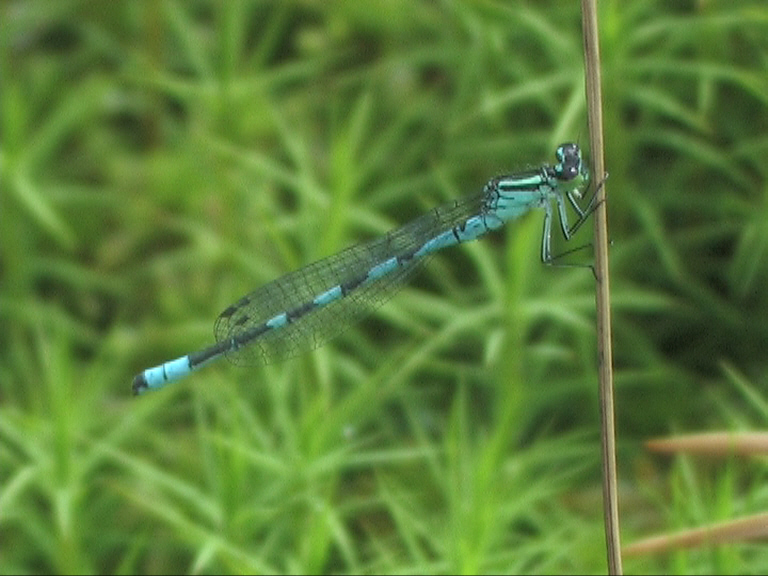 (Ophiogomphus cecilia), Arctic Bluet (Coenagrion johanssoni) and at some great Emerald species, Finland was the obvious choice. I must take this opportunity to thank Sami and also give special mention to Mikka Friman who joined me at Millykoski rapids and Janne Heimonen who spent an afternoon with me at Katageneva Toivaka. This blog page does not represent a day by day account but provides a summary of the great places I visited and the species seen. I arrived at Helsinki airport late at night so spent the night at the airport hotel before collecting my hire car the following morning. The first site I visited was Millykoski rapids where I met up with Mikka. 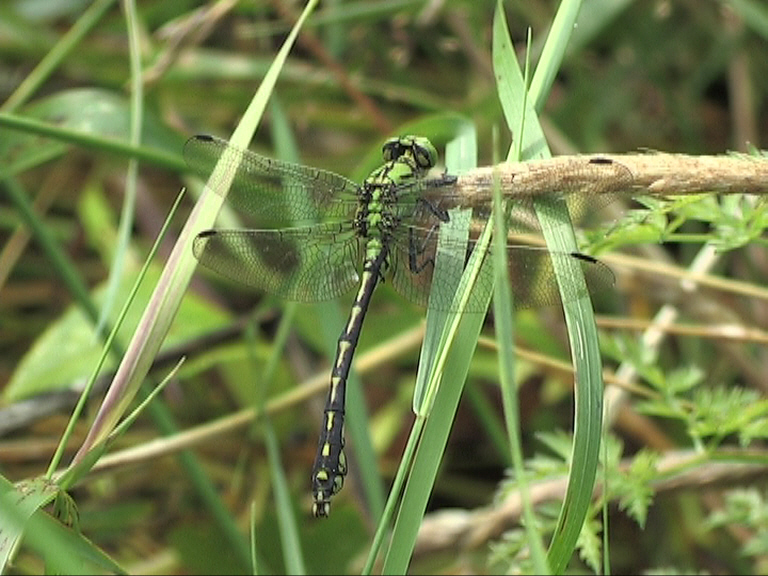 This site is superb for Green Snaketail (Ophiogomphus cecilia). 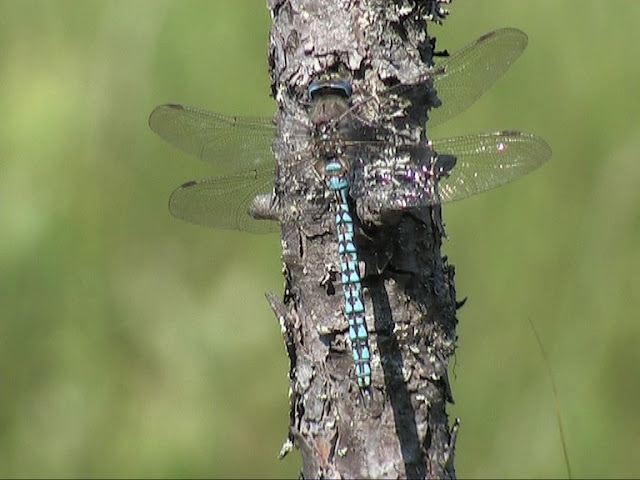 At the time I was sure I saw an Emperor Dragonfly but subsequent discussions with Sami have told me that it is extremely rare in Finland. 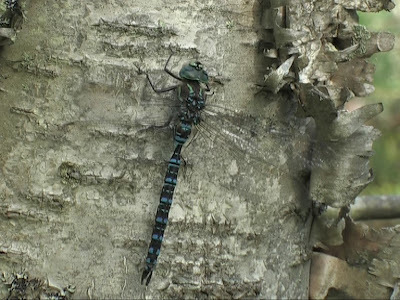 The trouble is I hardly gave it a second look as it is a common species in the UK. I wish I had been more thorough at the time. 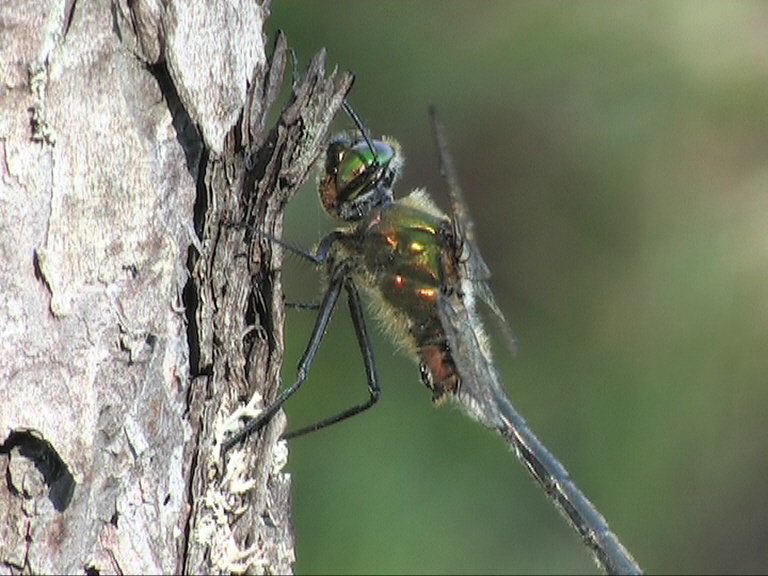 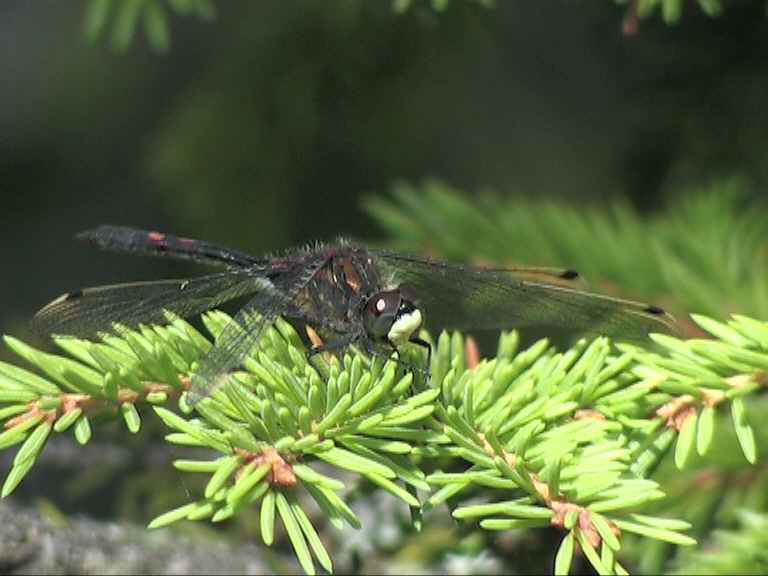 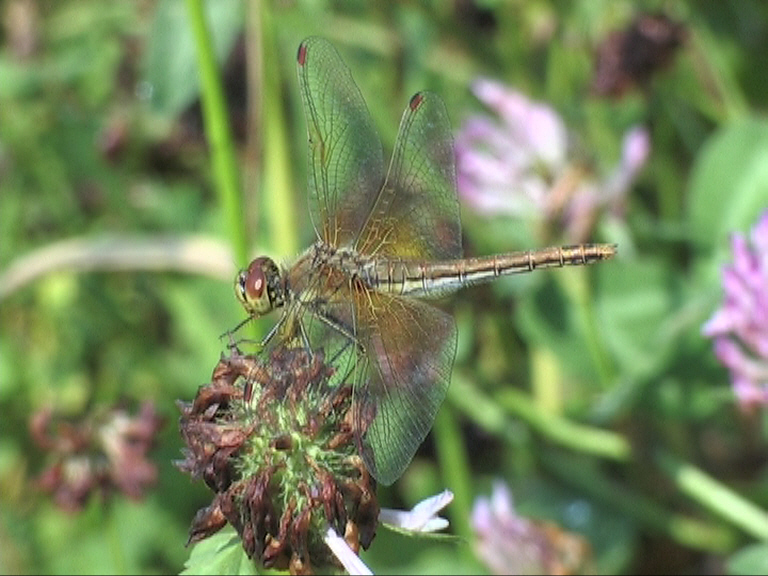 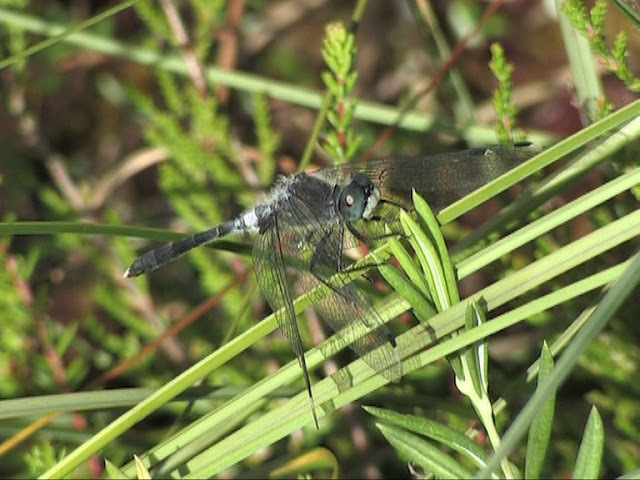 It was fantastic to get film of Green Snaketail and Yellow-winged Darter on the same day. My next site visited was Katajeneva Toivaka, approximately 2.5 hours north of Helsinki. 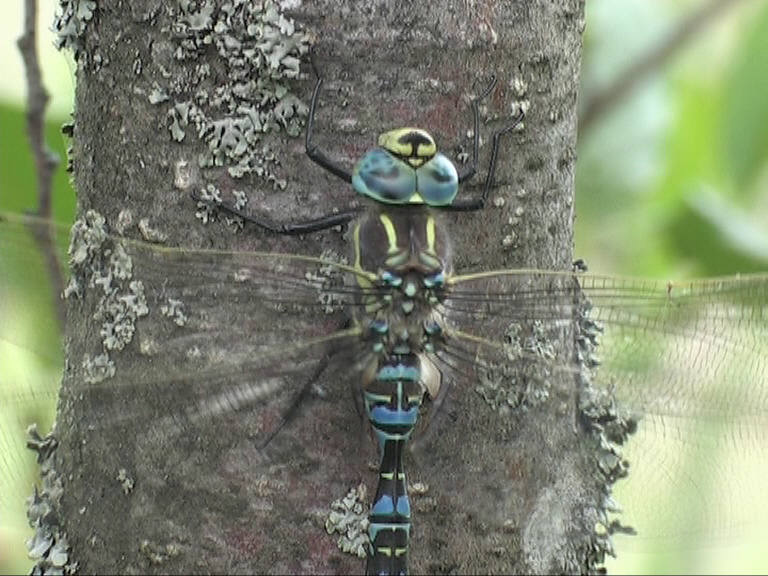 The target species here was Azure Hawker (Aeshna caerulea). 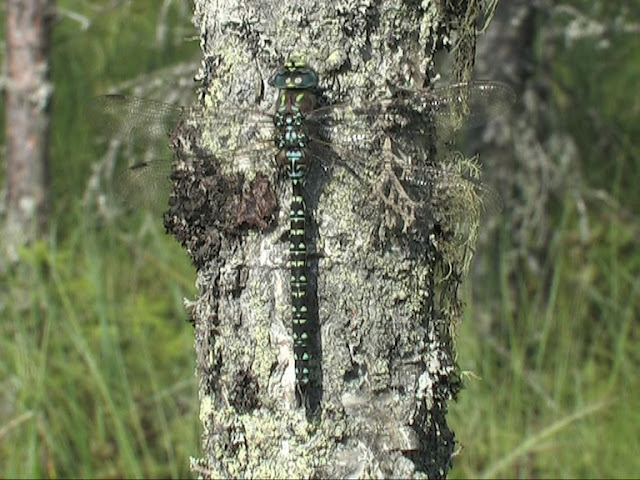 This species is uncommon in Southern Finland and this site was reported to be one of the most reliable sites in the south. This proved to be correct and I quickly located many males, even finding them on the road as you drive to the site. Filming a female took me the best part of three days however. 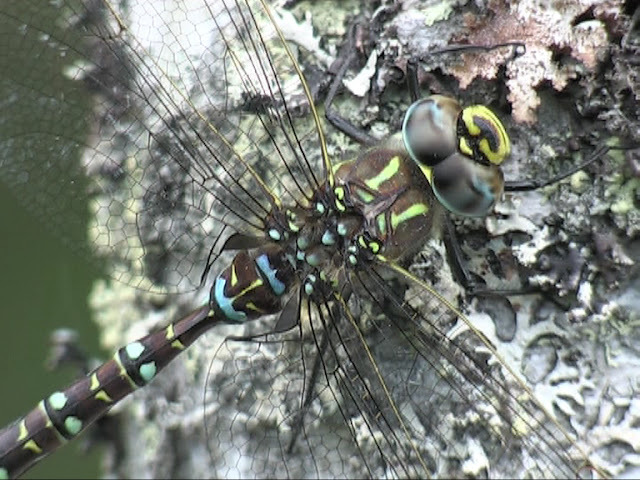 Note the absence of any pale shoulder stripes in the female and the very pale (nearly invisible on this individual) shoulder stripe on the male. Stand around for long enough in a pale shirt and the Azure Hawkers think you are a tree. 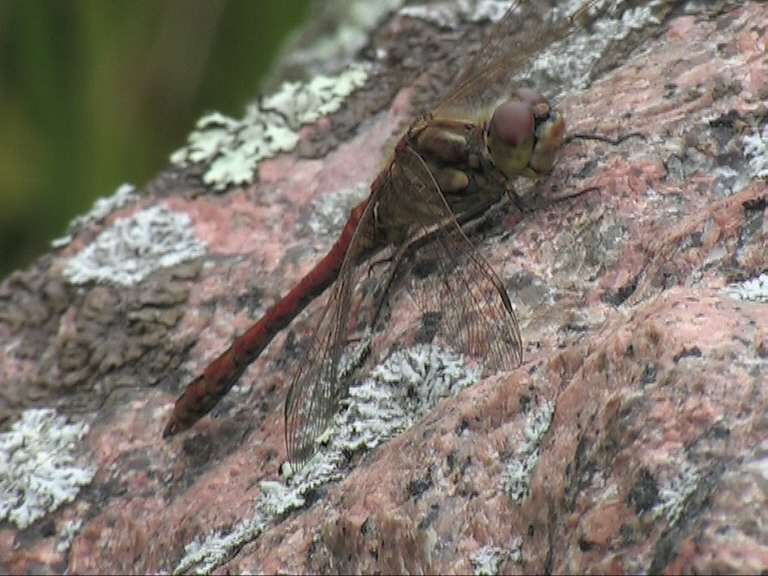 Looking on pale rocks and trees is absolutely the best way to find this species. This site also provided my first Bog Hawkers (Aeshna subartica) which are very similar to Common Hawker (Aeshna juncea) which also occurred, and take a while to sort out. 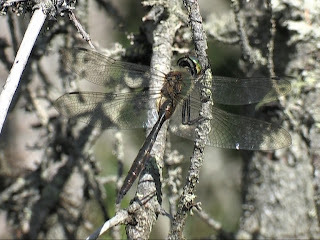 Note that the costa (leading edge of the fore-wing) is yellow in Common Hawker as opposed to straw brown coloured in Bog Hawker. 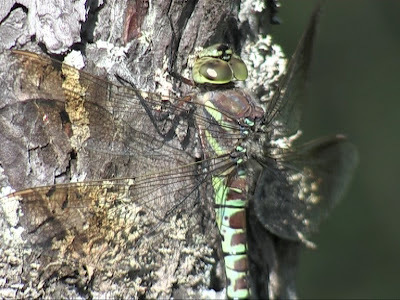 Another good feature is the yellow markings (central to each segment) on the abdomen are neat on the Common Hawker but more frilled and larger on the Bog Hawker. 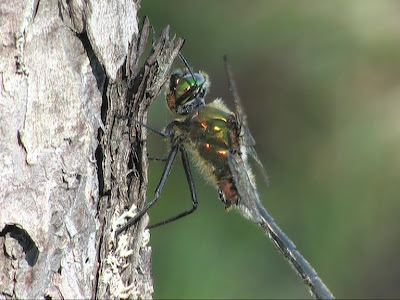 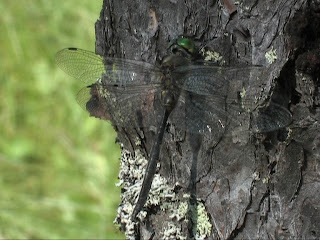 Northern Emerald was seen around the roadside ditches. 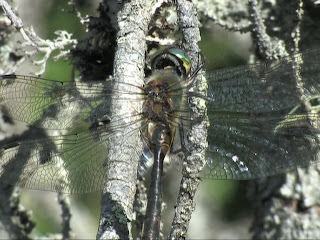 The male has the diagnostic "earwig" type claspers. 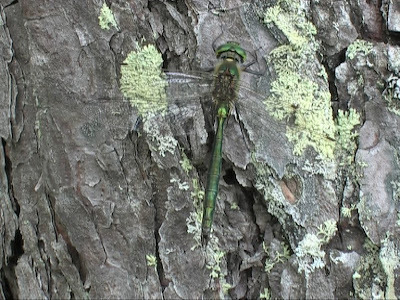 Yellow-spotted Emerald was quite common at Katejeneva although it took me while to identify them as the yellow spots are not exactly obvious. 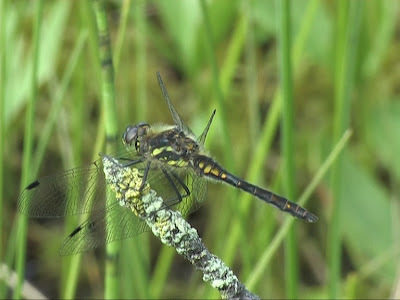 The yellow band across top of the abdomen is a good feature (White in Alpine Emerald). 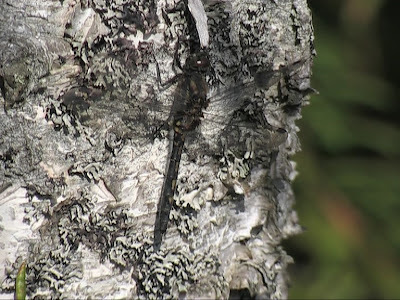 I saw Arctic Bluet at this site but was unable to video it. 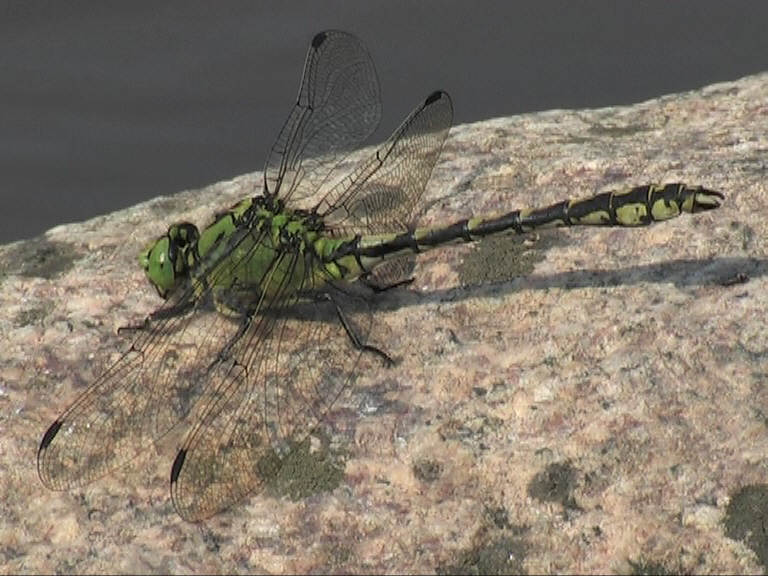 A lake about 5 kilometres south of Katejaneva Toivaka provided my only Lillypad Whiteface (Leucorrhinia caudalis) of the trip as I was a little late in the season.